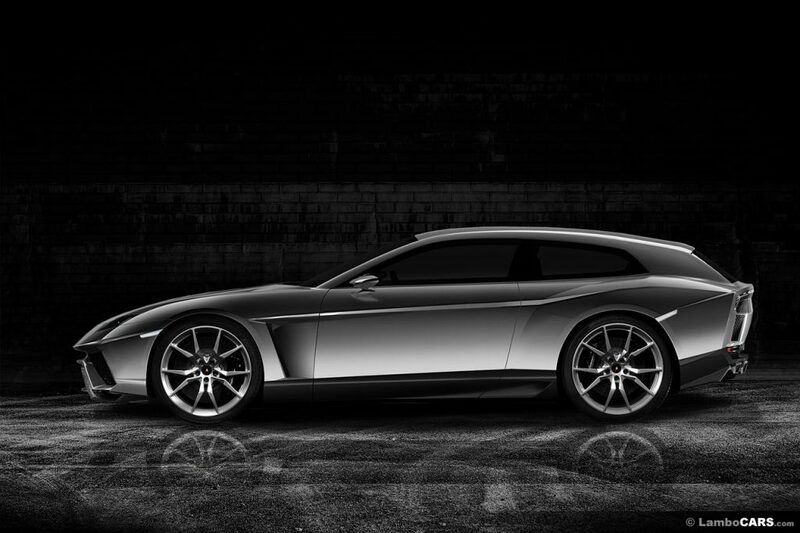 Remember the Lamborghini's Estoque concept vehicle that was on display at the Paris Motor Show in 2008? It was a 4 door coupe to compete directly with Aston Martin and Porsche at the time, but never went on sale. 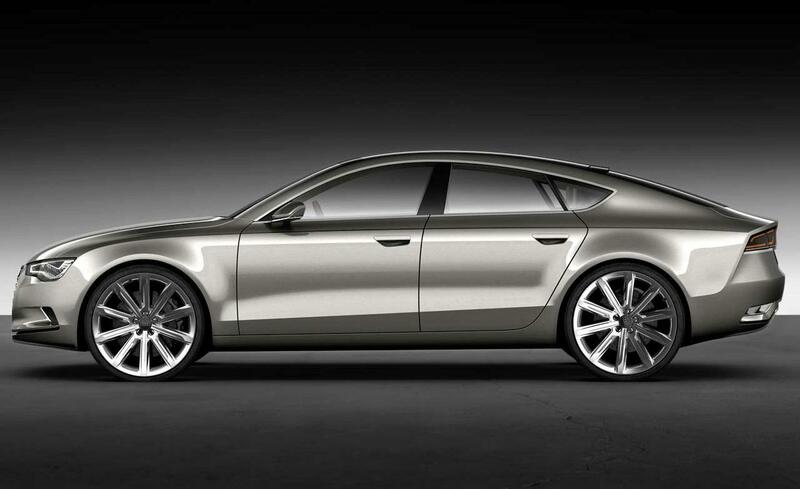 However Audi (Lamborghini's parent company) did release something similar the A7 sportsback, maybe they did not want to ruin Lamborghini's reputation and introduce a 4 door? 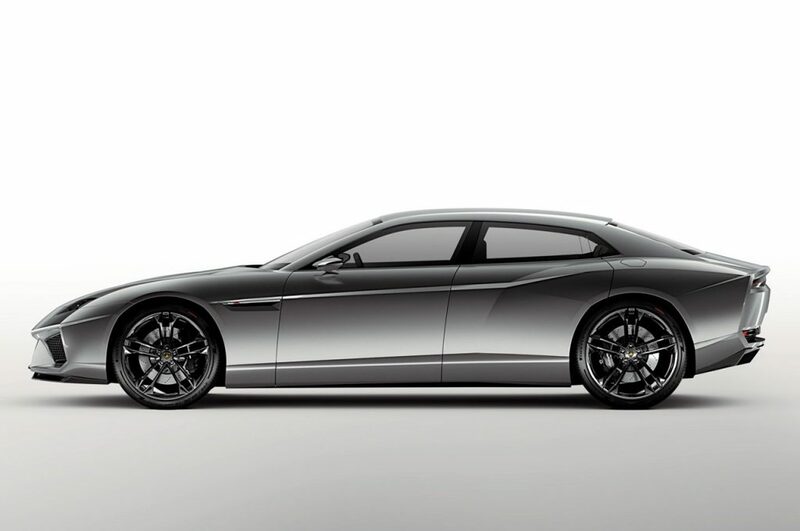 Well now its 2013 and its 2 weeks to the Geneva motor show and Lamborghini just released a photo which is very similar to the Ferrari FF layout.